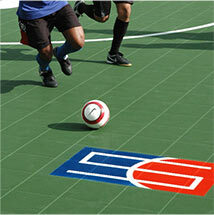 For a full 30 years now we have been part of the indoor and outdoor sports flooring game. 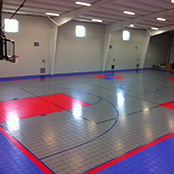 Sport Court Kansas City specializes in courts for every budget, with simple maintenance and unmatched safety features. We take care of details and bring quality that passes the expectations of the most demanding coaches, teams, architects and facility owners. 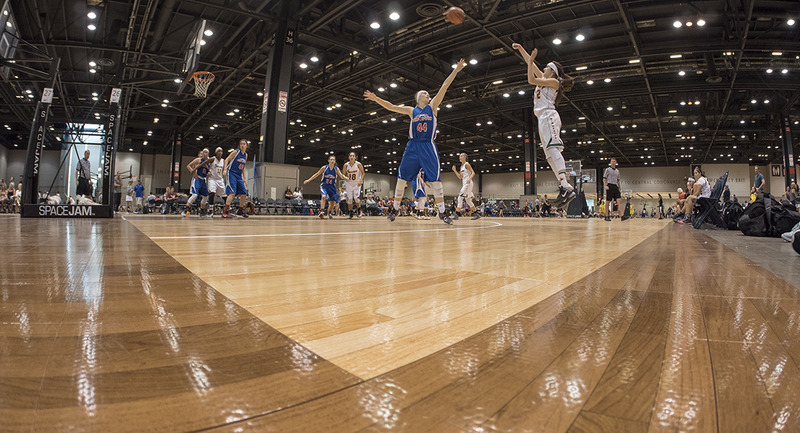 This court isn’t just a place for a game to be played, it’s a home base for an entire community to gather. Traditional wood floors are a thing of the past. 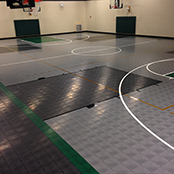 With our gym flooring you won’t need to worry about wasting money on resurfacing every year, and you’ll still get all the shock absorption and traction of a regular hardwood floor. 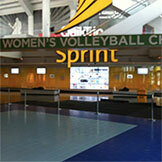 This is the place to unleash your athletic potential. 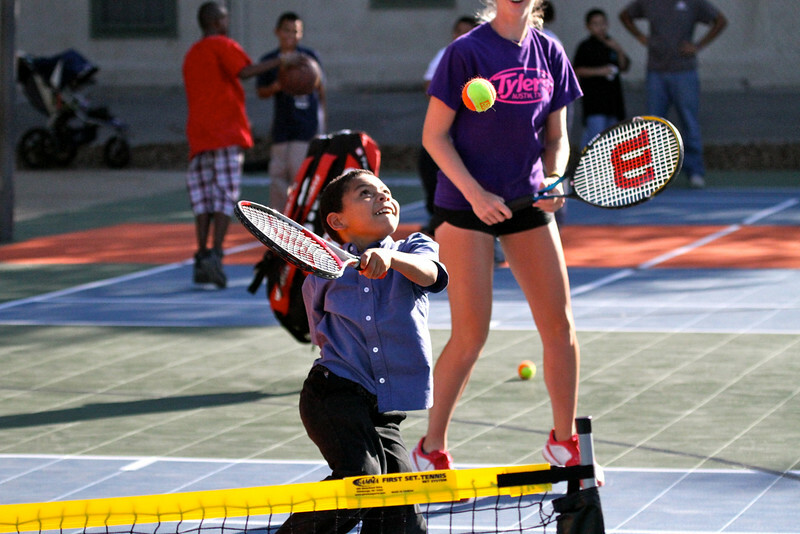 With a deep love for the game, we put passion and care into your new court the same way you do in your community. 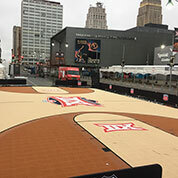 No field or concrete court should remain unused in your community. 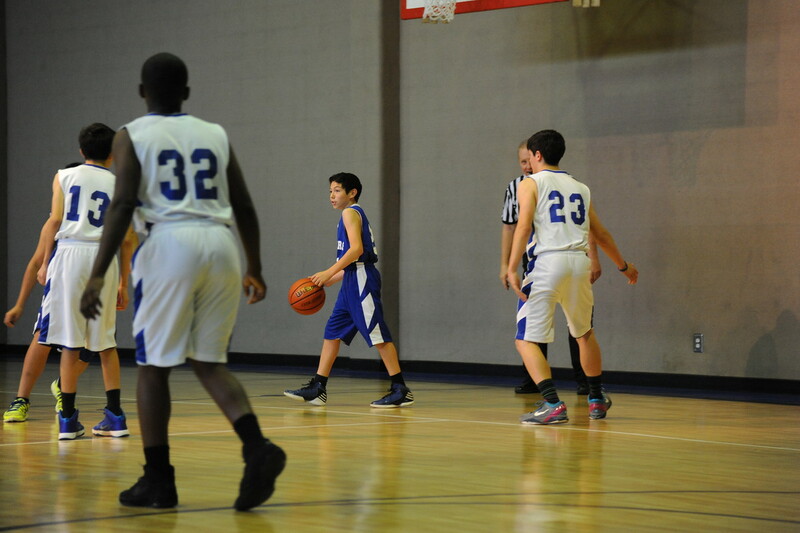 Make it something you’ll be proud of for young and old alike. 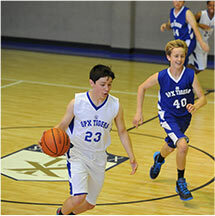 Sports are a place for hard work, teamwork, integrity, dignity and fun. 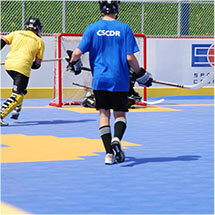 Our outdoor sports surfaces are the Safest Courts In The World, bringing you something that an acrylic court cannot. Your community deserves the best; we only use the best and finest products — it’s simple. Years of in depth knowledge and customizable design features give you the total experience. 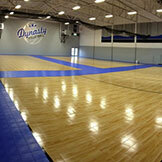 Sport Court Kansas City has built gym floors and outdoor courts for many facilities across Kansas and Missouri. 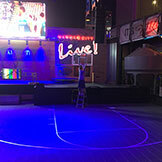 How does a court from Sport Court KC compare in cost to other alternatives? 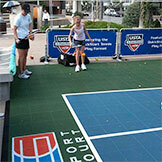 What makes Sport Court KC different from others?